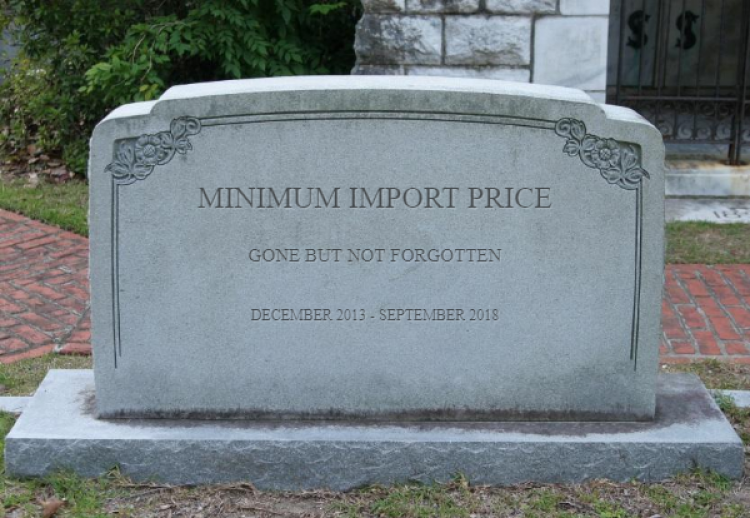 After having been in place for almost five years, the EU anti-dumping and anti-subsidy measures on solar panels from China will expire at midnight on Monday 3rd September. After considering the needs of both producers and those using or importing solar panels the Commission decided it was in the best interests of the EU as a whole to let the measures lapse. This decision also takes into account the EU’s new renewable energy targets. The EU first imposed definitive anti-dumping and anti-subsidy measures in December 2013 for a period of two years. These were then renewed in March 2017 for a period of 18 months only, as opposed to the usual five years. In its March 2017 decision, the Commission aimed to find a balance between the interests of users, importers and EU producers of solar panels. The Commission also wanted to ensure that EU consumers could buy panels at prices close to the world-market level. After consultation with Member States, the Commission decided – exceptionally – to extend measures for 18 months as a compromise between the competing interests. The level of the measures has gradually decreased over time to allow the prices of the imports into the EU to align progressively with world market prices. The Commission observed that the market situation has not changed to the extent that this would justify a further extension of the measures now beyond the scheduled 18 months. It therefore rejected the EU industry’s request for an expiry review investigation.